Durruti may have been overly optimistic about the abilities of the Spanish anarchist militias vis-a-ve the Soviet Russian Red Army. After all, the Red Army of Soviet Russia fought most superbly during World War II —what Russians call The Great Patriotic War. The Nazi-Soviet conflict was the most devastating in the recorded history of warfare. No country suffered as much as Soviet Russia, with at least 20,000,000 people killed. But the Spanish loyalists did have many surprising successes and fought very effectively against overwhelming odds; and Durruti was a very effective people’s military leader. Basque Catholics. Catholic Priests in the Basque, organised trade unions. Calvinists from the new Calvinist revival that started in Republican Spain in 1931. Pierre Van Paassen has written about this in Days of Our Years. The POUM (“Workers Party of Marxist Unification,” aka “Marxist Unity Organization.”). A small number of actual Trotskyites—followers of Trotsky. 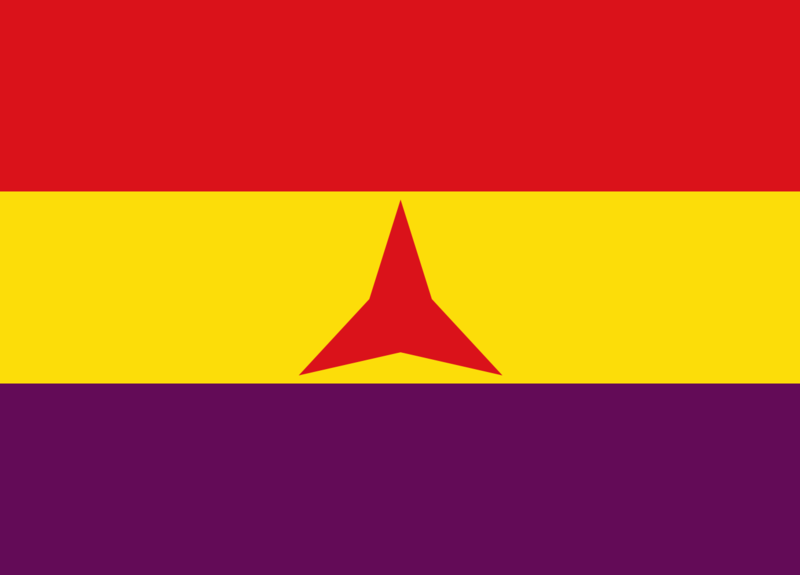 An originally relatively small number of Communists, whose influence greatly grew due to the fact that the major Western Nations embargoed the arms from going to loyalist Spain.5. This revolutionary atmosphere is written about in the New York anarchist newspaper Spanish Revolution 9 which was established to bring information and perspective about the Spanish revolution to the public, especially to left oriented people. 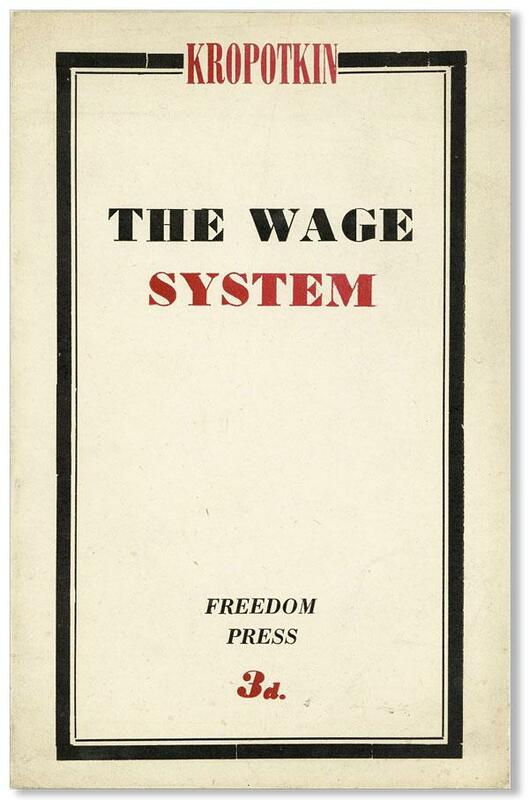 It was published by the Vanguard Group and United Libertarian Organizations. My father, Sidney Solomon was one of the main editors of both Vanguard and Spanish Revolution. My mother, than Clara Freedman, was very active in its distribution. Also Clara’s skilled as a terrific classical pianist were used to raise funds for Spanish Revolution, which should not be confused with socialist newspaper The Spanish Revolution. Anyway, the anarchist Spanish Revolution, together with Vanguard are two of the best sources on The Spanish Revolution. Another newspaper with a similar name, The Spanish Revolution, reported on George Orwell — Eric Blair — during his service on the loyalist side in The Spanish Civil War, See below. Spanish Revolution and Vanguard reached circulations over 3,000. “At the price of bloody battles and sorrowful losses, the Catalon capital has reconquered its title of Red Barcelona. It was a spontaneous popular uprising which answered the first onslaught of the fascists. The city, deserted in the early morning hours, suddenly awoke as if by magic drum call; the people seemed to rise from the pavements. The armories were seized and in a flash almost everybody was armed. CNT: Juan Garcia Oliver, Buenaventura Durruti, and Jose Asensi. U.G.T. (Socialist trade unions): Jose del Barrio, Salvador Gongalez, and A. Lopez. 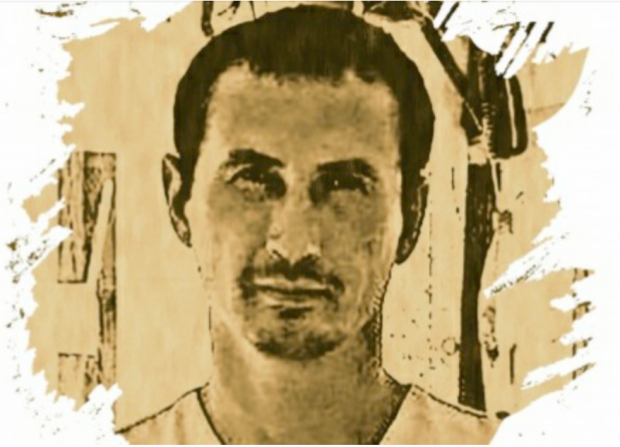 FAI: Aurelio Fernandez, Dilgo Abad de Santillan. ER de C (Catalonian left republicans): S. Miratvilles, Artemio and J. Pons. Socialist Party and ‘Marxist Unity’ factions: Jose Muste and Pousa. Many women also served in the militias, and were involved in the street fighting when the fascists were beaten down in the cities. The CNT (National Confederation of Workers) and FAI (Federation of Iberian anarchists) were anarchist organisations; the first being a trade union, and the second, a political group, aimed at maintaining the purity of Spanish and Portuguese Anarchism and to mark sure that the CNT remain a revolutionary organisation and not a bureaucratic labour organisation. According to the Spanish documentary “Living Utopia,” a member of the FAI could not have been married in the Catholic Church, must not have served in the military, must—if affordable—have sent their children to a Ferrer Modern School, and must not have had any addiction to alcohol or cigarettes, or other substance, and had to be in a faithful relationship. The Marxist Unity Organization is what we call the “POUM,” more commonly called the Workers Party of Marxist Unification, or Party of Marxist Unification. This was the militia that George Orwell was a part of. It worked with the British Independent Labour Party (ILP); not to be confused with the British Labour Party. The Labour Party actually steamed from the Independent Labour Party. 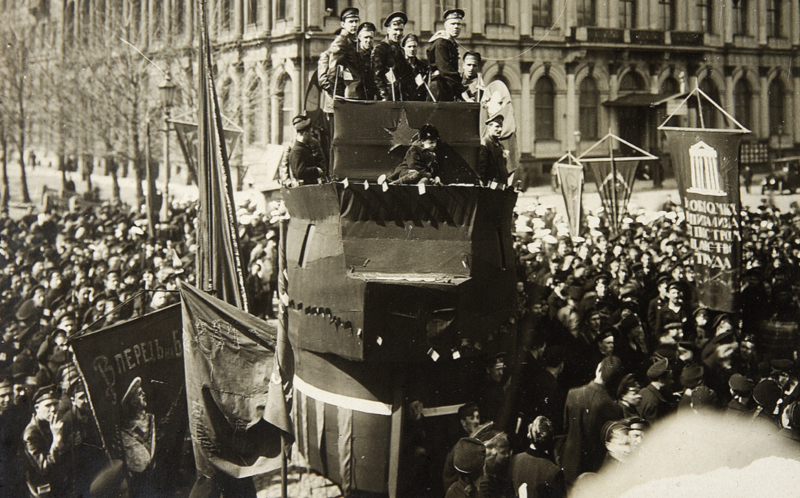 The POUM (“Marxist Unity Org,”) was considered a small party. They, at that time had more people in its Militia in Catalonia, than the U.G.T., which is considered a big party. This tends to confirm that the P.O.U.M. played a very significant role in the Spanish Revolution and Spanish Civil War. The anarchist, that is the CNT and FAI militia members, outnumbers, all the other militia groups together—at least in Barcelona, at that time — 13,000, as opposed to 9,000 — at least as reported in Spanish Revolution. As the article indicated, these numbers changed as the war went on. First, the Spanish Navy remained loyal to the Republic. 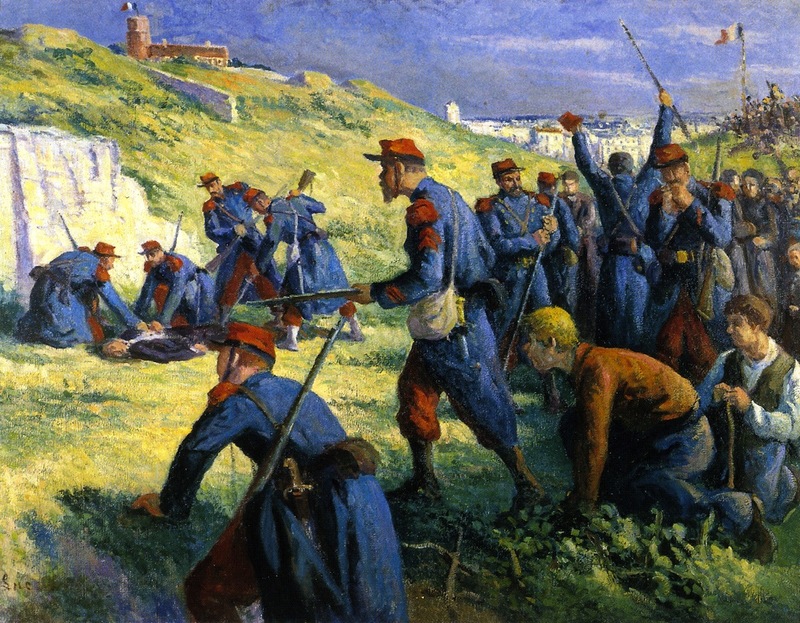 Second, the Catholic Basque region remained loyal to the Republic. There was also a considerable presence of anarchist and socialist organising in the Basque. Catholic Priests in the Basque had organised a labour union. Pierre Van Paassen wrote about that in Days of Our Years. Third, there was a massive spontaneous popular resistance. This resistance resulted in a far reaching revolution, which went further in Catalonia than in some other parts of Spain. Spanish Revolution was devoted to this revolution. Spanish Revolution described the spontaneous resistance in certain parts of Spain. Fourth, there was worldwide popular support for the loyalists. Another source for the information on the Spanish loyalist revolution is the chapter on Spain in Pierre Van Paassen’s Days of Our Years. One of the interesting facts that Van Paassen tells us is that in the years 1931-1939, the years of the Spanish Republic, there was a large Calvinist movement in Spain. George Orwell came to Spain in December of 1936. In order to gain more understanding, and historical information, about the situation he found, I continue to cite and quote Spanish Revolution. There was a “Committee to Aid fascist Victims.” Workers had taken over factories. Peasants had taken over estates and farms. An exodus of children was organised. All this was reported in Spanish Revolution. “It is the CNT which plays the predominate role in Catalonia and is the one tremendous force to be reckoned with there. This is so in spite of the of ‘radical’ newspapers [decision] to ignore the existence of the CNT and the FAI. For a week the tension in Valencia was so great that nobody slept or went home. The workers camped in the streets. The civil authorities had refused to open the arsenals and arm the people as Madrid had ordered. At the end of the town, across the river, three regiments of soldiers were confined to the barracks. They gave no sign of sympathy. But their officers were known to be adherents to the fascist rebellion. Any moment it was feared that the troops march in, and occupy the town, and set up a white terror. The workers covered the city with barricades in anticipation of a fierce struggle. They were going to receive the military with cobblestones and kitchen knives and with their bare hands if need be. After speaking, “A sergeant named Jose Fabra … killed him. A moment later all the officers” were killed. The soldiers left the fortress and distributed arms to the people. “Fascists in the city began to fire on the loyalists from roof tops.” But the revolutionary forces triumphed in Valencia — at least for the time being. 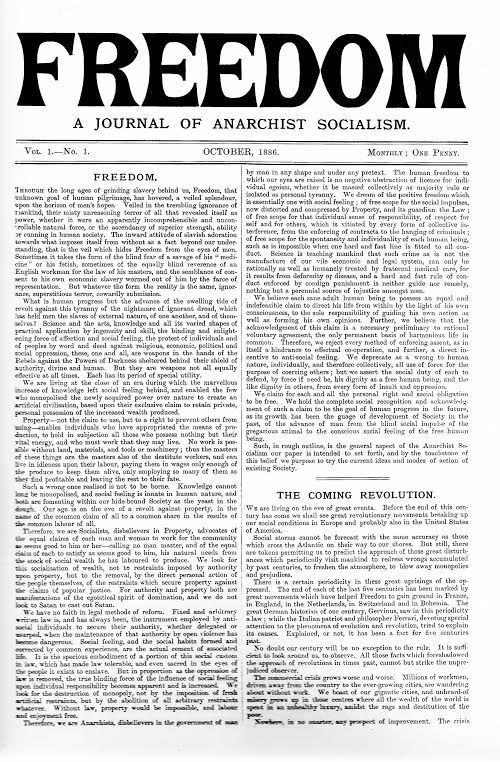 Spanish Revolution published an appeal “TO THE WORKERS OF ALL COUNTERIES.” They noted that The Nation confirmed the reports appearing in Spanish Revolution. There was a new system of fighting crime. There were civilian patrols. Defendants in criminal cases could be represented by a lawyer or a non-lawyer. People employed in nursing homes were chosen on the basis of their compassion. Workers and peasants controlled most of Catalonia. Businesses in which the owner was not pro-fascist were usually not ceased. Also, the British government delivered a list of businesses to the CNT-FAI that were not to be touched. Sadly this revolution was betrayed by the Soviet Union and defeated by Franco’s forces, with German and Italian weapons and manpower. The struggle for Orwell was symbolised by a pro-Revolutionary loyalist Italian militiaman whom he set in the POUM “In the Lenin Barracks in Barcelona the day before I joined the militia,” and wrote that “He was a tough-looking youth of 25 or 26.” When the Spanish Civil War was almost over, he wrote a poem about this militiaman, whom he assumed had been killed. You can read it in the various collections of his works, or on the internet.13 The title is “The Italian Soldier Shook My Hand.” I don’t think we know his identity. (A) The Spanish anarchists welcomed the Republic in 1931, and would have been willing to live under a republican form of government. See footnote 2. (B) Most of the Spanish anarchists were also willing to go along with the Popular Front Government elected in February 1936. But once the fascist rebellion had started, the response of the Spanish anarchists and others was the Spanish Revolution. 14 See footnote 2. Many books have been published on the Spanish Civil War, but until recently — the 21st century — few on the Spanish revolution that happened at the beginning of the Spanish Civil War. Durruti symbolised the Spanish Revolution. Had the Spanish Revolution been successful it may have spread to Portugal, France, and Italy, and defeated Nazi Germany at an early stage by activating a revolution in parts of Germany. In addition to Spanish Revolution and The Spanish Revolution, a newspaper devoted to the Spanish workers and peasant’s revolution was Spain and the World, which was previously Freedom Press. Spain and the World was published by Vernon Richards of Freedom Press. He was an Anglo-Italian anarchist and civil engineer. Richard’s wife was Marie Louise Berneri, an anarchist, writer, activist, and Reichian psychologist. Richards’ father-in-law (Louisa Maria’s father) Camillo Berneri was an Italian anarchist who organised like-minded Italians to fight for loyalist Spain—he was murdered by Communists during the 1937 May Days in Barcelona. Interview with Buenaventura Durruti by Pierre Van Paassen in the Toronto Star, 1936. Bookchin in fact cites Salvatore De Madariaga who said, in Spain: A Modern History, “But the anarcho-syndicalists…voted for the middle-class liberals.” [Emphasis added] Liberty, freedom of the intellect, and individual development were and are intrinsic and basic to anarchist thinking and feeling. Additionally there were many Individualist anarchists in Spain, especially in southern Spain. Claude Bowers was the United States ambassador to Spain from 1933 to 1939. He was not sympathetic to the anarchists. But, before the Civil War he encountered many individualist anarchists who were friendly. He was perplexed by the fact that they were friendly. He asked am acquaintance about that. 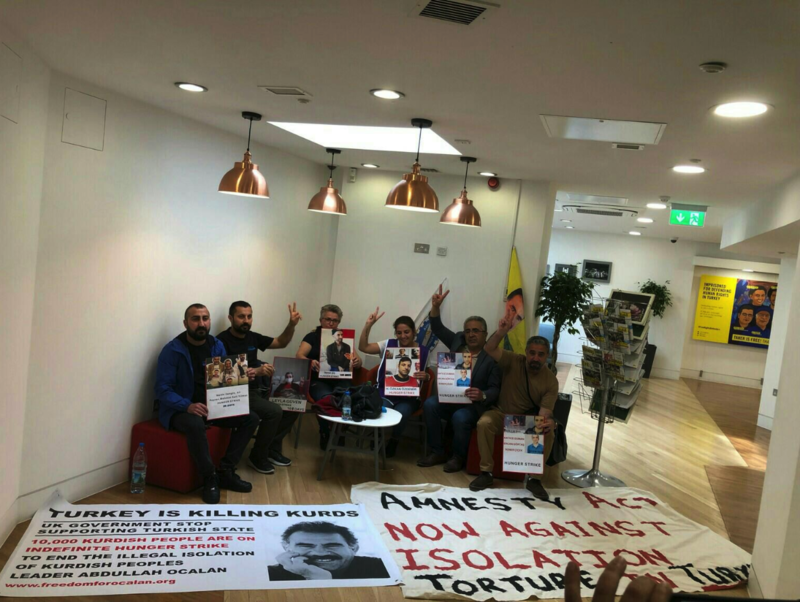 The reply was that they worked very hard in their small businesses and did not like the facts that they had to pay exorbitant taxes to the government which did nothing for them. This is recorded by Bowers in My Mission to Spain: Watching the Rehearsal for World War Two, published by Simon and Schuster, New York. Individual anarchists included Benjamin Tucker—a mentor of Emma Goldman, Josiah Warren of the 18th century, whom Samuel Elliot Morrison, among others, called the first American anarchist, and Max Sterner. Frank Brand’s interview is in Anarchist Voices, by Paul Avrich, may best explain individualist anarchism. Voltairine de Cleyre favored free enterprise, as does the feminist anarchist Dr. Sharon Presley, who is an expert on Voltrairine de Cleyre. anarchist, and former publisher of Free Life Editions, Chuck Hamilton believes in free enterprise combined with workers’ controlled industries. But Voltrairine de Cleyre went from being an individualist anarchist to being an AWA, i.e. anarchist without adjective. She felt that one of the mistakes leading to the defeat of the Paris Commune was the failure to socialise property. George Orwell was very nostalgic about the Paris Commune, which is mentioned in Nineteen Eighty-Four. Dr. Sharon Presley believes in free enterprise, which she distinguishes from monopoly corporate capitalism, which she opposes. Presley wants Individualist anarchists and Collective anarchists (i.e. anarcho-syndicalists and Anarcho-Communists) to work together. Friendship, knowledge, education, community, and liberty are and were very important to anarchists. You can see this in Murray Bookchin’s The Spanish Anarchists. Living Utopia, Ibid. Also, see footnote 2 . The Spanish Anarchist: The Heroic Years—1868—1936, by Murray Bookchin. Free Life Editions, New York, 1977. Also see footnote 2. Living Utopia. Op Cite. .
Davison, Peter. (ed.) George Orwell Diaries. Liveright Publishing Corporation. 2012. Page 94. All quotes from George Orwell are from Homage to Catalonia, Harcourt Brace, 1952 unless otherwise indicated. Since reference to the anarchist publication Spanish Revolution is embodied in the text, I have not footnoted it. “British Author with the Militia” in The Spanish Revolution, February 3, 1937. Cited in, Orwell: The Authorized Biography, by Michael Shelden. New York HapersCollinsPublishers. 1991. Pages 252 to 253 and page 471,foot- note 16. The POUM publication The Spanish Revolution should not be confused with the anarchist publication Spanish Revolution. In his essay “Looking Back on the Spanish War.” This has been republished in various collections of his essays. Rebel Voices: An IWW Anthology Edited by Joyce L. Kornbluh, Daniel Gross, Fred Thompson and Franklin Rosemont. Charles W. Kerr Publishing, Page 378. See also, “In November We Remember IWW Members Who Fought In The Spanish Civil War” by Matt White, in Industrial Worker, November 2013. Page 9. One of the fellow workers memorialized by White was a German Wobbly who was in a concentration camp, escaped to Denmark and later fought in The International Durruti Brigade. Compare the play Watch on the Rheine by Lillian Hellman, which has a Germany refugee from the Nazis who fought for the Spanish loyalists. Quite a number of German and Italian refugees from Nazism and fascism fought for loyalist Spain. There was an Italian soldier whom Orwell met “In the Lenin Barracks” and was immortalized in Homage to Catalonia and in Part Seven of Orwell’s essay “Looking Back on the Spanish War” and in a now famous poem by Orwell—see note 13. Maria Louisa Berneri said that Italians who fought for loyalist Spain were very courageous and effective soldiers. In Chapter 10 of the first traditional American edition of Homage to Catalonia, Orwell identifies a German Jewish woman involved in the May Day (1937) fighting on the anarchist-POUM side. The poem is titled “The Italian Soldier Shook My Hand” and appears at the end of his George Orwell’s essay “Looking Black on the Spanish War.” You can also see this poem on the internet. See note 12. Living Utopia. Op. Cit. Also, Glaude G. Bowers, U.S. ambassador to Spain 1933-1939, related the story when Manual Azana, who had been President of the Spanish Republic, and before that a well-respected spokesman for republicanism and democracy, was going to give a speech in a stadium. Many anarchists and Syndicalists were going to attend. Bowers feared that the anarchists and the Syndicalists were going to disrupt his speech. To Bowers surprise they did NOT disrupt Azana’s speech, but were very respectful to him. See My Mission to Spain: Watching the Rehearsal for World War Two by Glaude G. Bowers. New York Times. November 22, 1936. Dolgoff, Sam. (ed.) (1974) The Anarchist Collectives: Workers Self-Management in The Spanish Revolution. New York: Free Life Editions. Introduction by Murray Bookchin. Souchy, Augustin. (1982) With the Peasants of Aragon: Libertarian Communism in the Liberated Areas. New York: Soil of Liberty. Translated by Abe Bluestein.